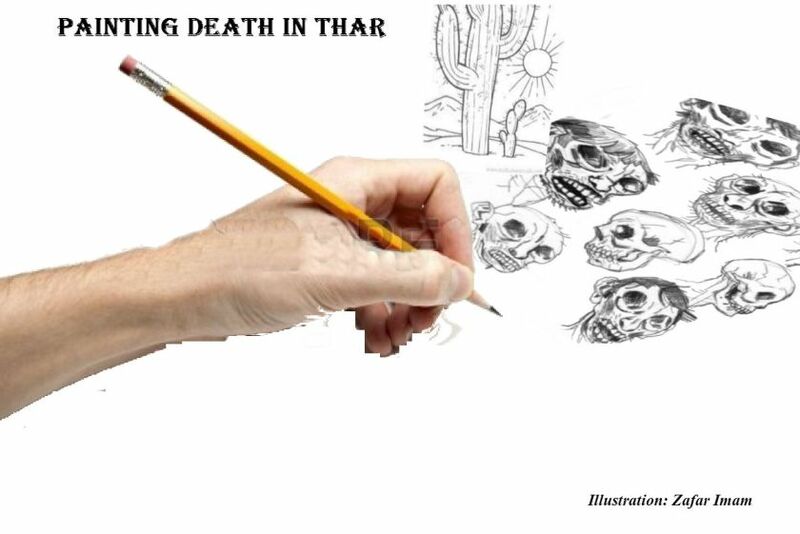 Thar’s Drought or Our Intellectual Drought? Reports in the media about a virtual famine in Tharparkar and resultant deaths, especially of children due to malnutrition or negligence, and about desperate outward migration of residents have caused widespread concern and prompted governmental, judicial, civil and military responses. Seemingly the situation is over rated and due to big media players even government is reluctant and on back foot to show that the developed scenario misrepresents a substantial part of reality.